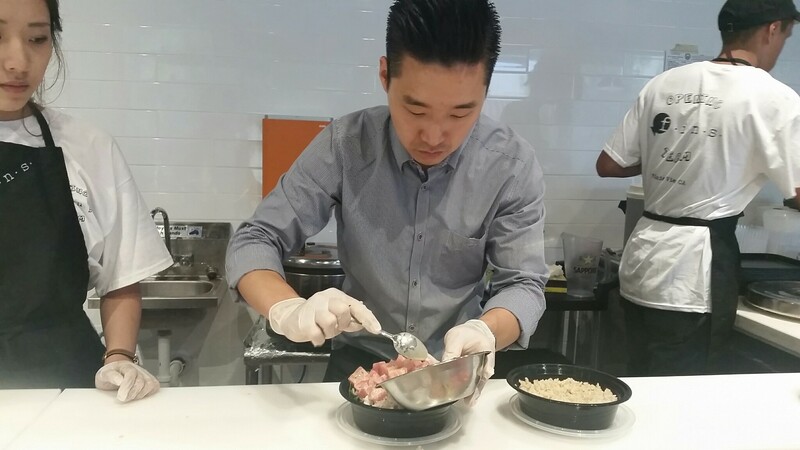 I recently went to visit FINS Poke Fusion in Mission Viejo. 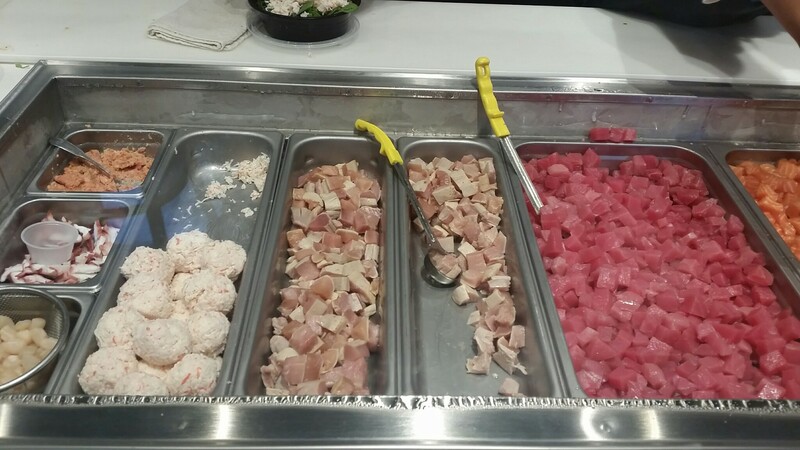 It was my first time at the restaurant and some of the friends that we were with were explaining to us how they used to be an all-you-can-eat sushi restaurant and had recently changed to the new concept of Poke Bowls, Macho Rolls, and Poke Tacos. Owners, Peter Cho and Moby Duncan had the right idea! 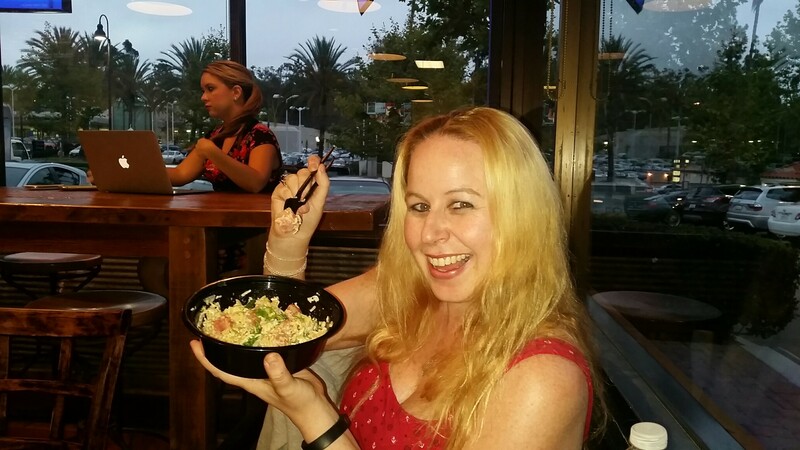 Fresh poke bowl places have popped up in several areas in North Orange County and I was so very excited to have FINS recently open less than 10 miles from my home in South Orange County! This is just what we needed. 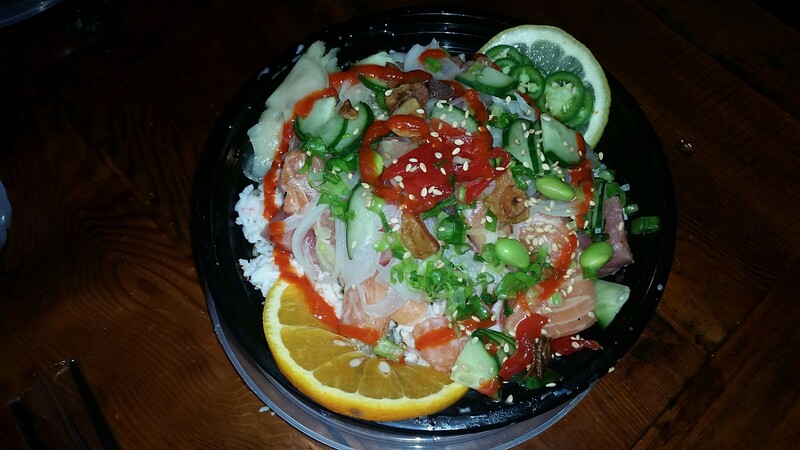 Seriously, we really needed a poke place in our area! As you can see in my photos, the staff at FINS works very hard to make sure that each customer is satisfied. 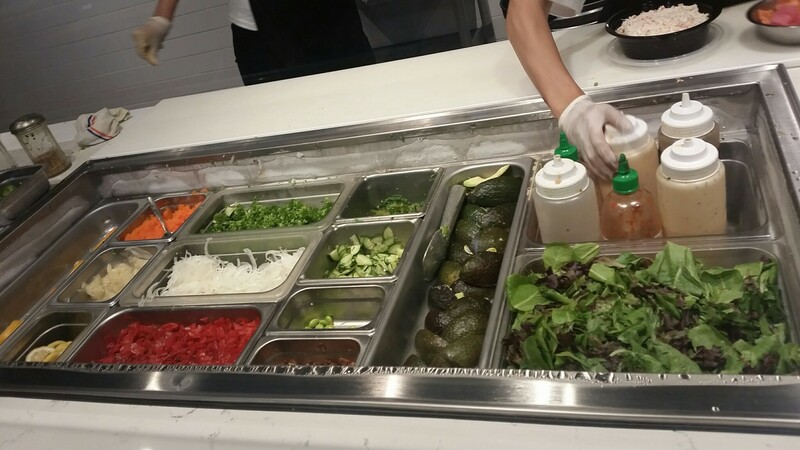 It is great to have the personal experience of going through the line and customizing your own order! 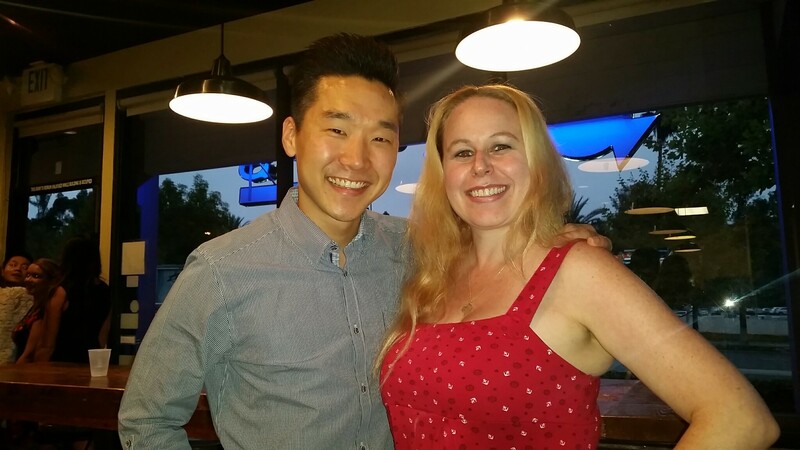 I cannot wait to visit FINS again in the near future! 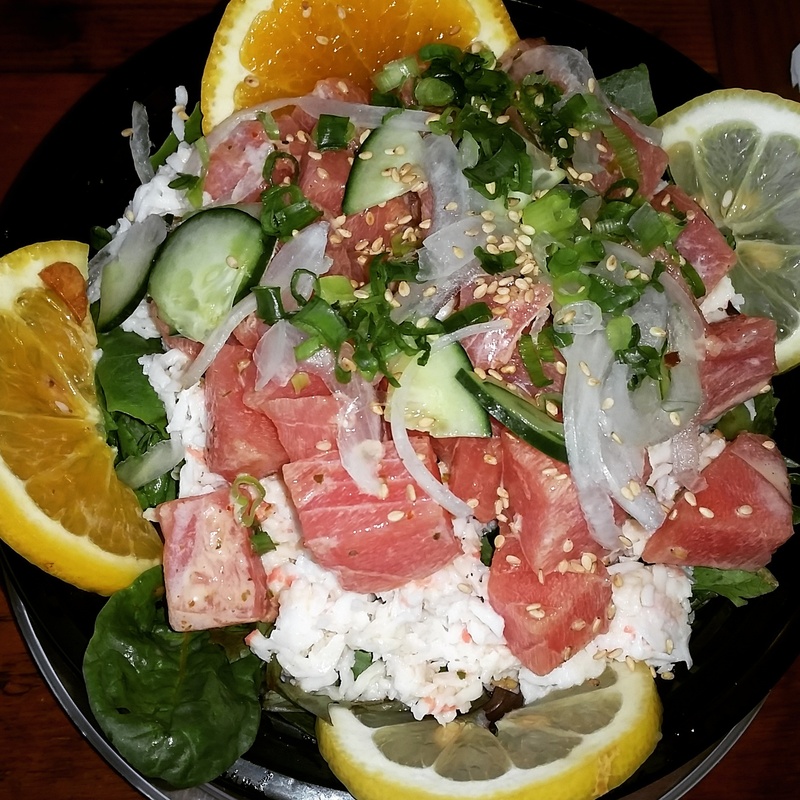 FINS Poke Fusion is located at 28251 Marguerite Pkwy, Mission Viejo, CA 92692. Their hours from are 11:30am-3pm & 4pm-9pm daily and they are closed on Sundays. Hope to see you there! 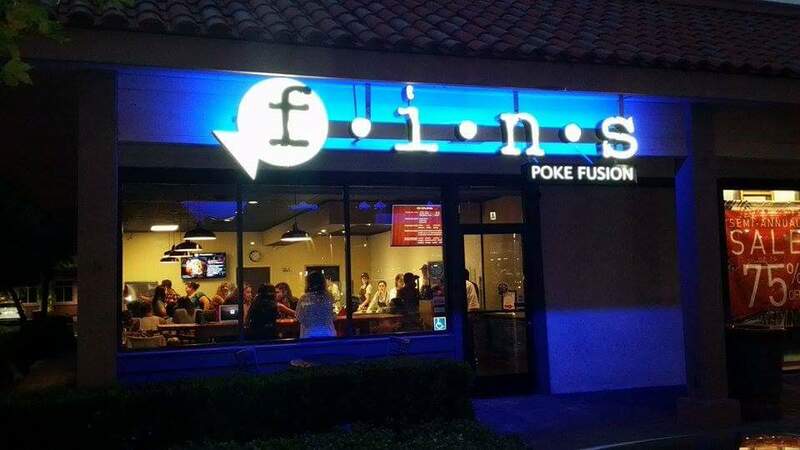 Let me know what you think of FINS Poke Fusion in the comments below.